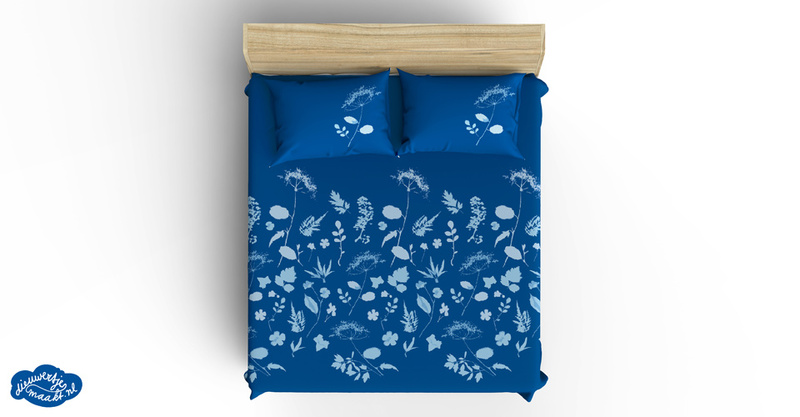 Using sunshine and some chemicals is all you need to produce gorgeous blueprints. It’s magical to experience this process! 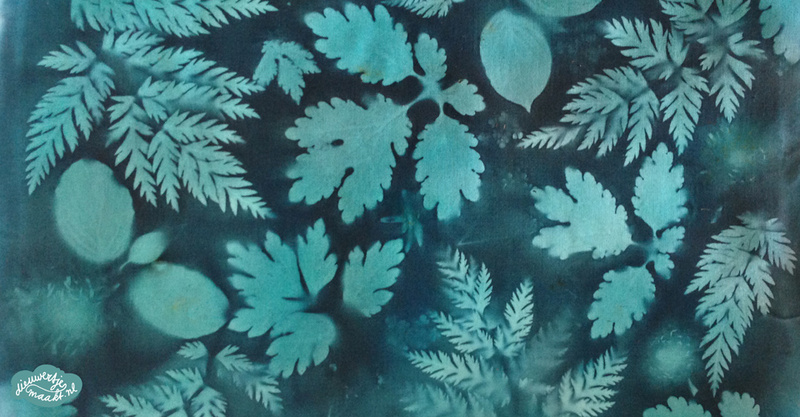 I’m using cyanotype prints for my pattern designs and apply them to both paper and textile. I also love to experiment with other type of sun printing methods. 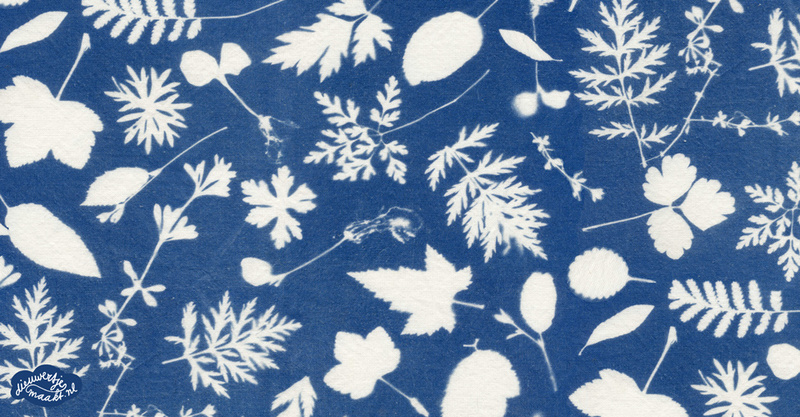 Would you like to experience cyanotype printmaking? 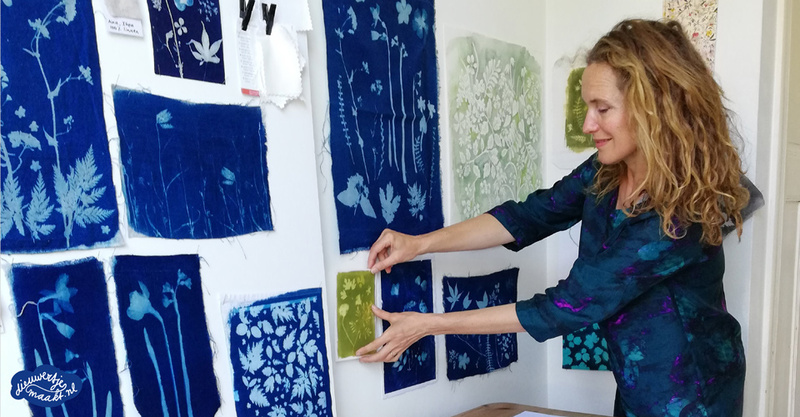 I’m hosting masterclasses at the Dutch Textielmuseum this summer. Come join me!